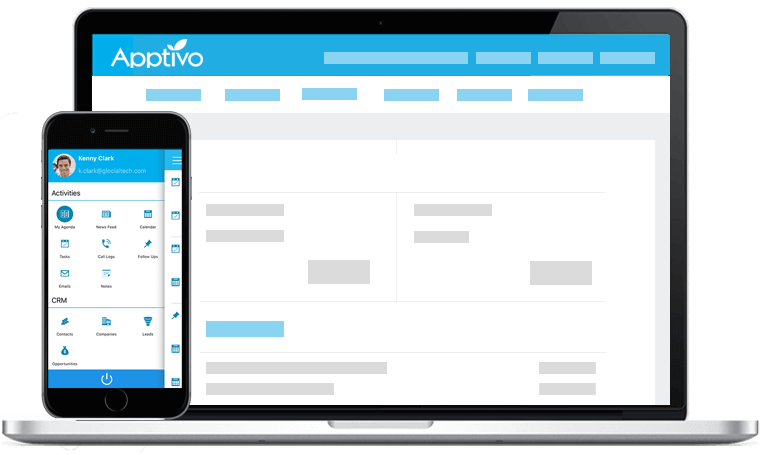 Manage your Shipping and track the inventory items using Apptivo. Apptivo furnishes you with the Shipping App, a piece of Supply chain Management where you can track the shipment of your items until the point the item gets conveyed to your Customers safely. 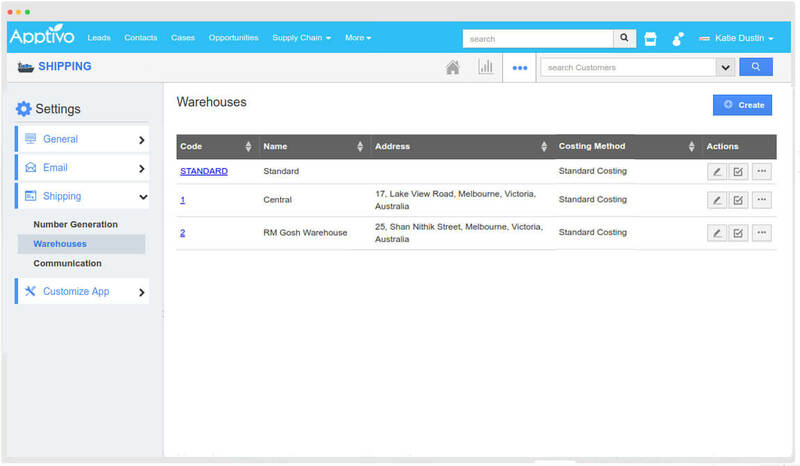 Provide your warehouse information where your products or goods are stored and maintained. Keep track of your Warehouse operations on site. 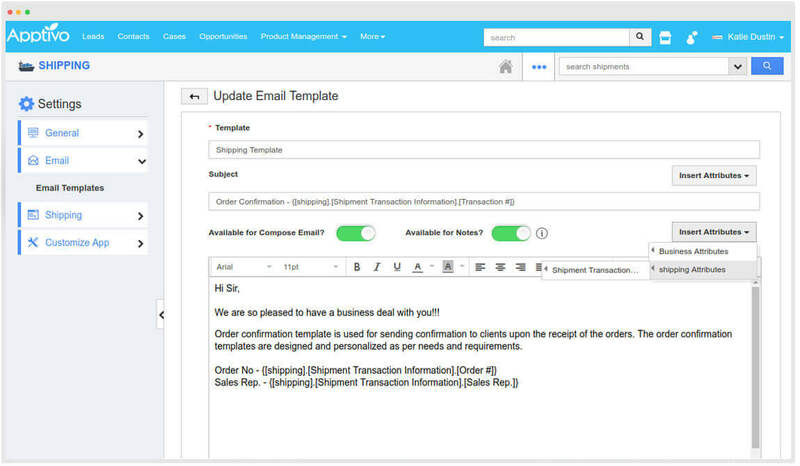 Are you tired of creating & sending a same subject to all your customers, then create a email template and compose a mail selecting the template. 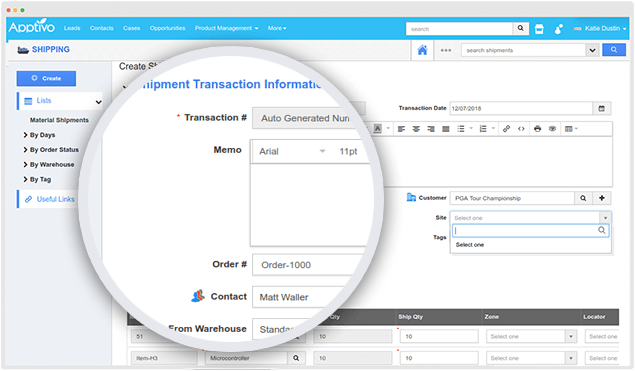 Change your Shipping App according to your business requirements, create and arrange various custom fields to make it look attractive. 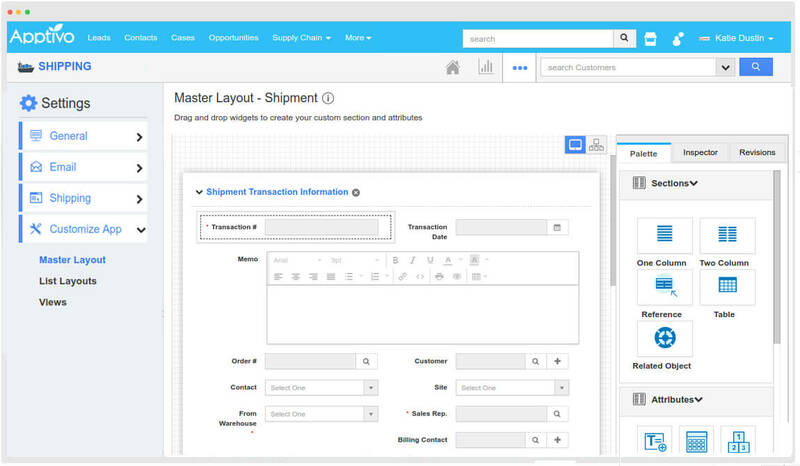 Initiate your shipment transaction with items required and transaction date. Include your warehouse to collect items and deliver it to customers on time.